Hello SEPTEMBER! We are approaching the last days of summer. Can you believe the year is passing by so quickly. Luckily, in Tennessee, true Fall weather doesn't come until October. So, you have several weeks to rock your bikinis and cut-off shorts. Oh yeah, let that hair flow free as well. 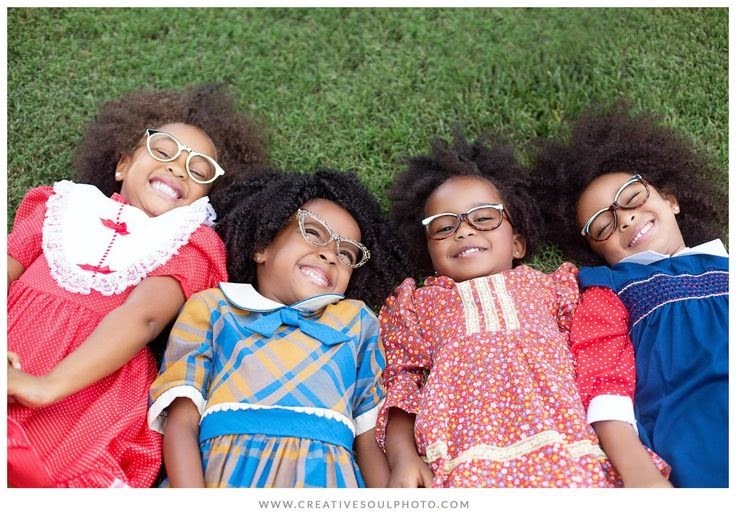 Celebrat September with a wonderful fro! The warm weather is here for the long-haul and it has me thinking about my summer hair. 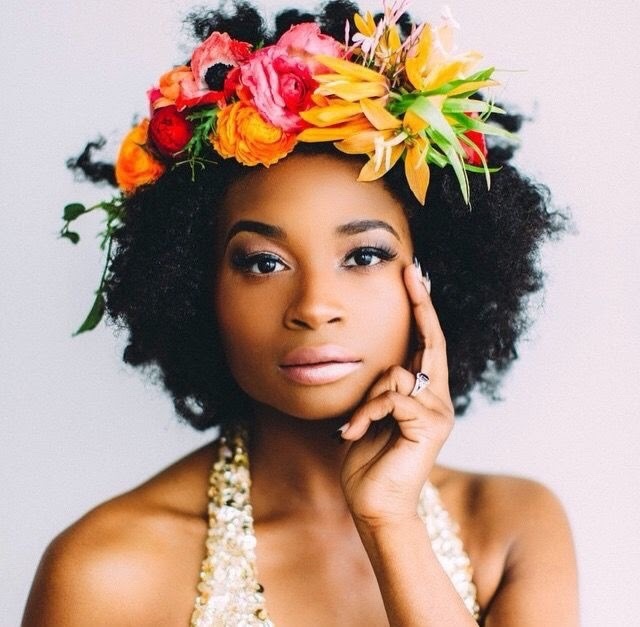 I've never been one for flowers, but looking at this model with her gorgeous fro and flower crown has me thinking about trying it. My brother's wedding is coming up, in August, this is going in my 'might try it' file. I'll keep y'all posted. What are some styles you looking to try for the summer? ROOTS & RHYTHM: Bill Withers - "Lovely Day"
This week has been heavy. Nothing makes us feel lighter the way music can. Except beautiful children. And that is what this Friday's Roots & Rhythm is all about. Spring is here and summer is around the corner. 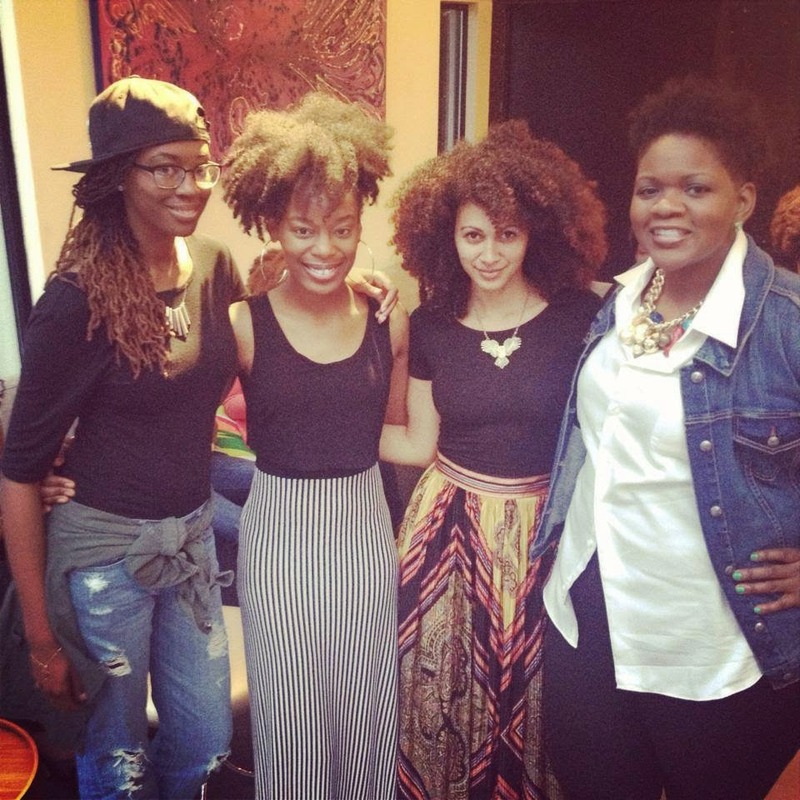 It's time to bust out your big fro. I'm a fan of protective styling during the cold weather months and rocking the curls and kinks during the warm weather months. Spring/Summer is a time to be carefree. 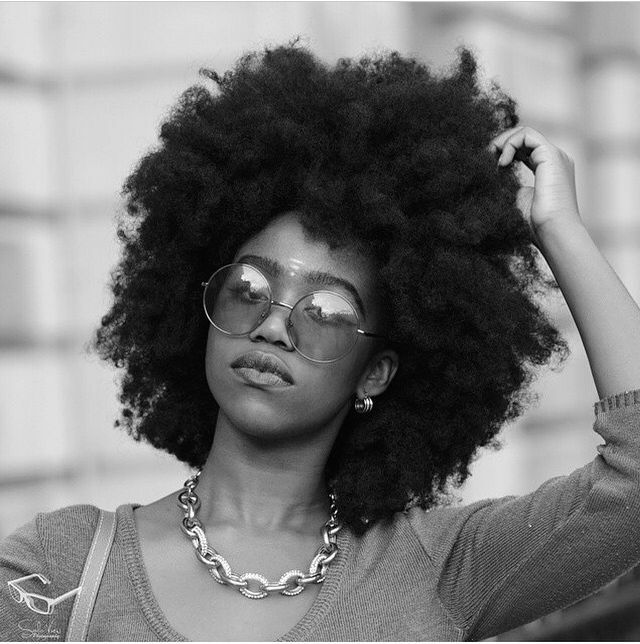 Let your fro fly like this lovely lady! I am still thinking about cutting my locs. Ok. I've pretty much decided its happening. That's not to say I'll never have locs again, but I think this set has run its course. I got all kinds of advice, but one piece that remained was "You'll get stronger as your locs get longer. The really do represent your strength." I feel much stronger than my locs these days. The other thing that remains is something I read, but I can't remember where: "You grow in and out of locs sometimes". After 12 years, I feel that, too. The color change in my hair is a good visual of the growth. 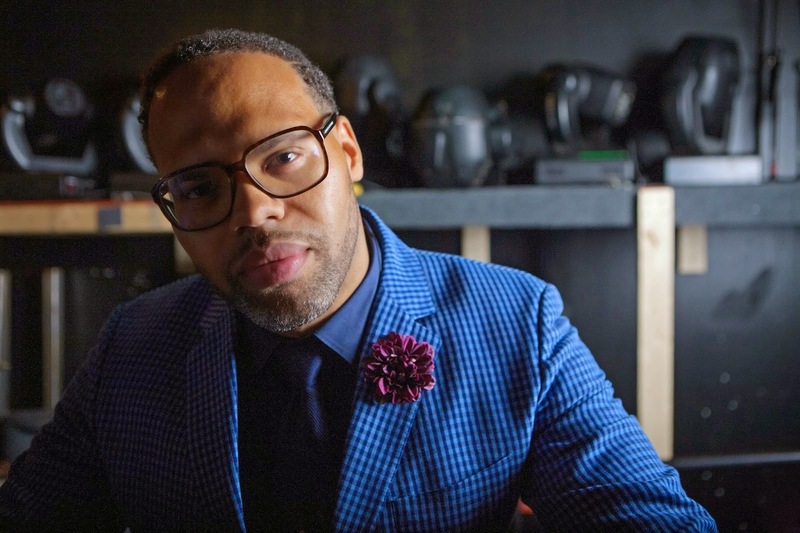 SWAN's locs create hair lust daily. All in all, we're back at the same conversation that connects the health of hair and how we wear it to who we are. Right now, I'm allowing room for growth and progress in my life. That's probably why I refuse to loc my hair as often. I even refused to do it when I knew I was going to see a professional photographer for work. I've given it room to grow. I want stronger locs. So the question is, will cutting the current set allow the most room for growth? Even if I don't cut them now, I will have a new set of locs in a few years anyway because of the break I've given my hair. I went straight to locs after my first Big Chop. I've worn my hair free with no chemicals for just a few days in my life. (Amazing!) I can't say that I'm not interested in that experience for a while, but I know the maintenance will drive me back to locs for sure. Young Ashley giving me hair goals. I sorted all of this out while falling in love with chichiromeo+me. I landed on the blog because of Julie's hair, but the fashion and photography were a lovely bonus. Julie, Ashley and Grace all create some serious hair lust, but young Ashley may have done it for me. With a similar texture, the size of her afro seems so doable from where I am now. Ashley with her sister Grace. 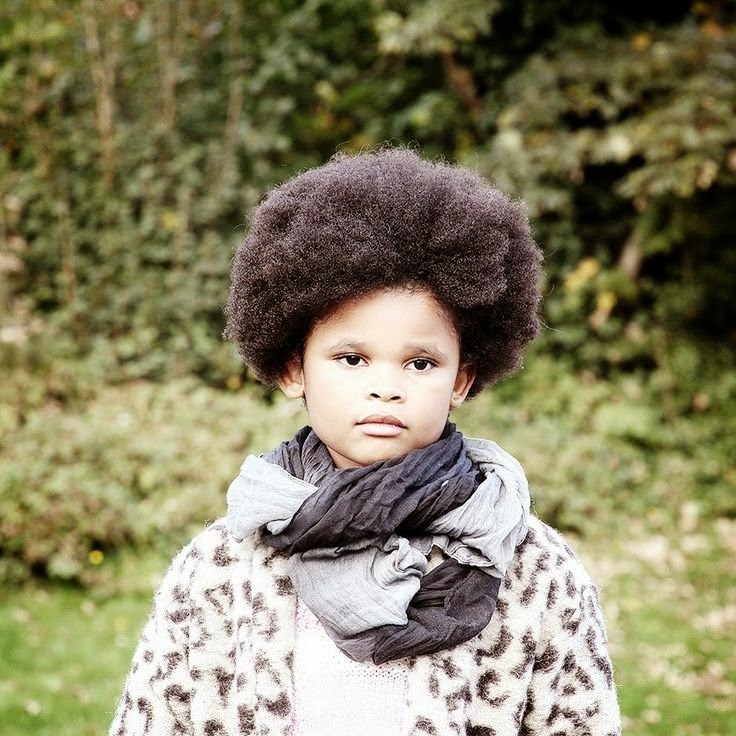 When children create hair envy. 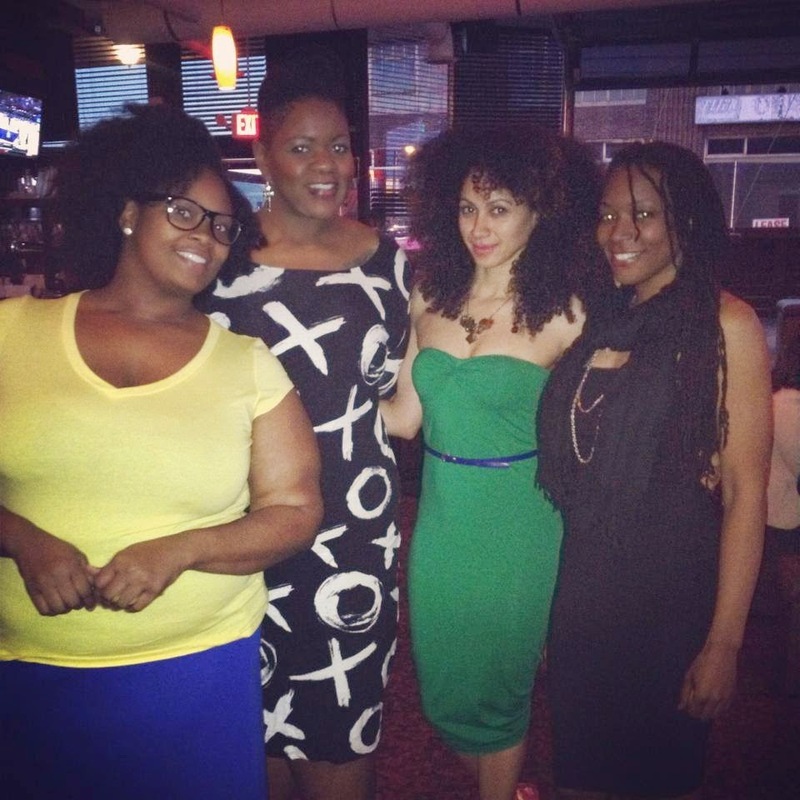 I'm not sure when the third installment of The Big Chop will happen or how long the afro stage will last this time. I may not even reach Ashley's length. Because at the end of at it all, I want a healthy set of locs. But I am up for some adventure, in the mean time. Read more about chichiromeo+me here. You'll love this beautiful family! Are you settling into fall? How's your hair doing? Are you thinking of a protective style or does the cool weather allow you to wear loose styles? 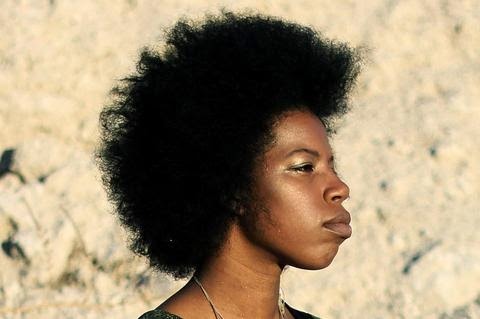 Well, I love this model's gorgeous coils and great fall style. With the humidity low and the weather cool - shrinkage is at an all time low. 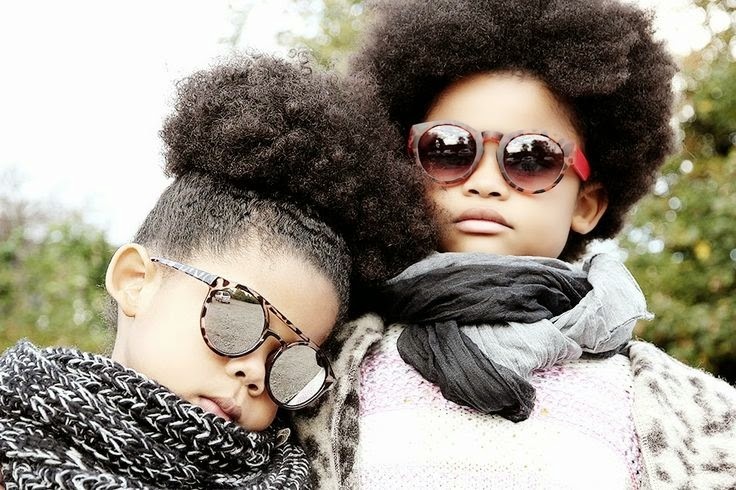 Wear your hair out - enjoy your fro! I love Naomi Campbell. Her beauty combined with her energy work for me. We've all seen her shadow side, just as we have many people in entertainment, but I do love the way she is settling into who she is now. Fro Friday Love for Naomi Campbell. During my last marathon of interviews with "The Breakfast Club" I had to watch to see what they discussed with Naomi Campbell. If you know Charlamagne Tha God, then you've probably learned not to be shocked by anything he says. 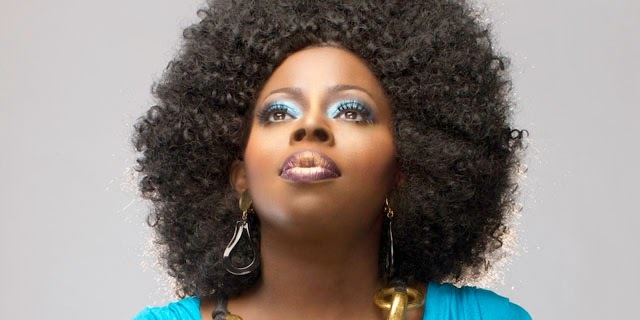 Yet I was still blown when he asked Naomi about the pictures of her swimming, revealing her "edges" or lack thereof. But with elegance and grace, she kept it moving. On that day, Naomi was rocking an afro, one of my favorite looks on her ever. I cannot imagine how much stress and damage her hair has suffered over the years. Even with the best stylists in world available to you, I'm sure she had to work hard to keep the line between styled and healthy hair. This is a struggle we all know. During the conversation, she also spoke about her love for Jay Z and how grateful she was for asking him to be in his video for "Change Clothes", one of my favorites from Jay Z. With Fall firmly in place, its a perfect vibe. Its time to change clothes! 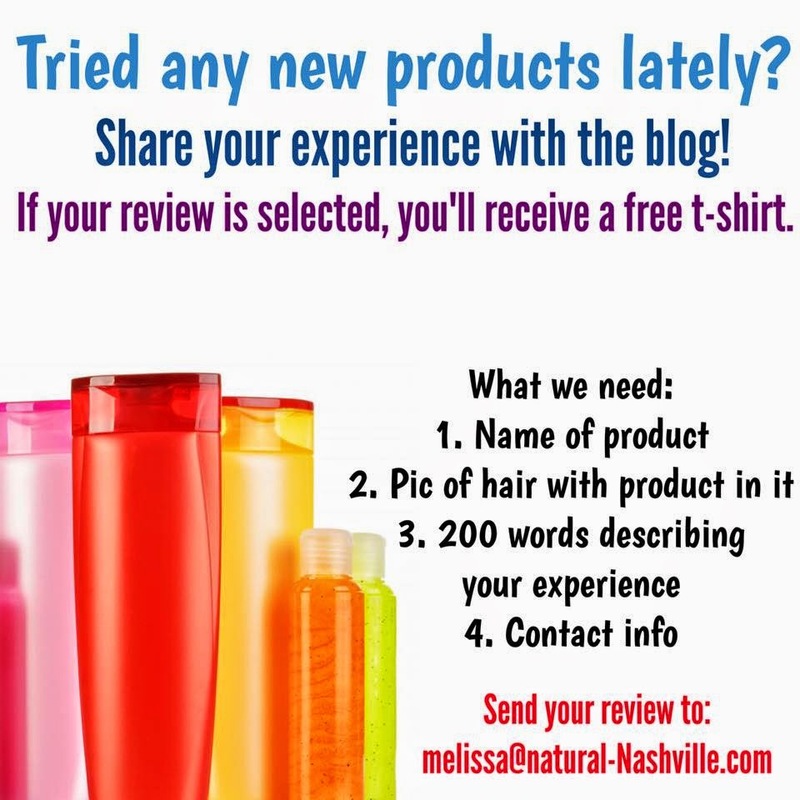 Have you connected with Melissa at FabGlance, yet? 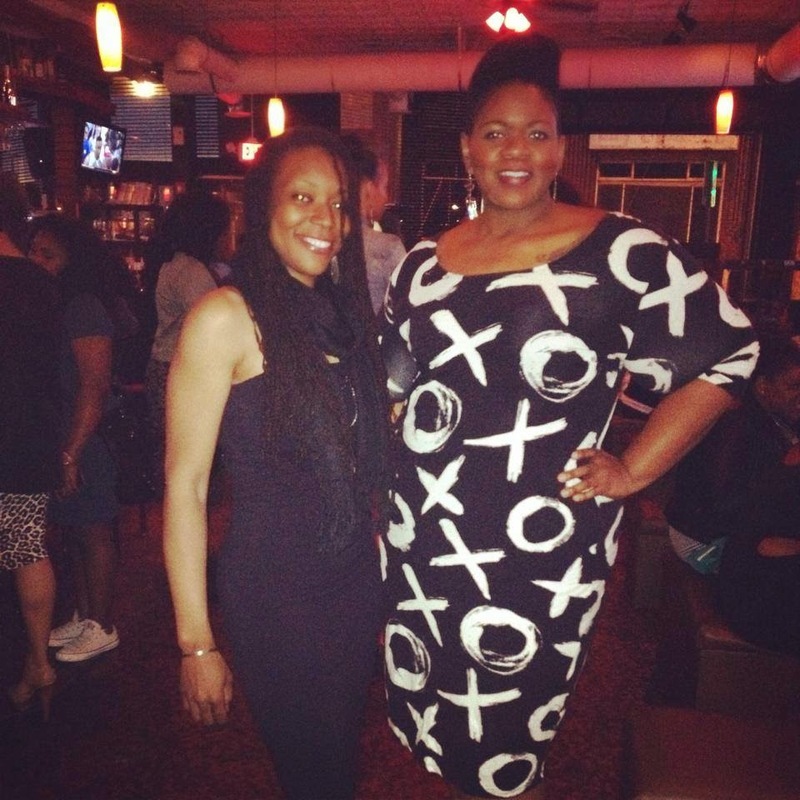 She's sharing all types of fall goodness from transitions to defining your personal style. Jam with us and check out Melissa's tips here. No. This has nothing to do with the blog. Just wanted this gif of my niece and I here. We're hair twins. Her hair is super thick and long! No. The title does not have a typo. I actually meant "Living on the Edges", not "Living on the Edge". That's where my hair journey is. I've been fighting to save what's left of my edges. I don't want to be that girl who has empty spots in her scalp. 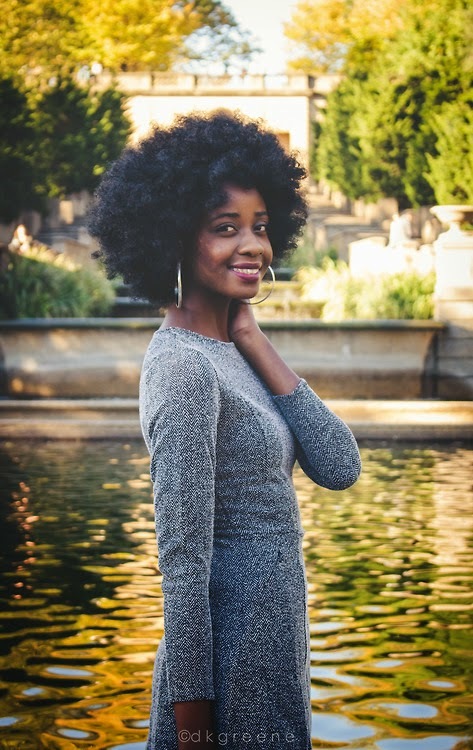 4 years into this hair, and I'm just now learning that Khani (the name I call my fro) is not here for high-tension hair styles. My scalp is way too visible. WAY TOO VISIBLE! Hello traction alopecia. 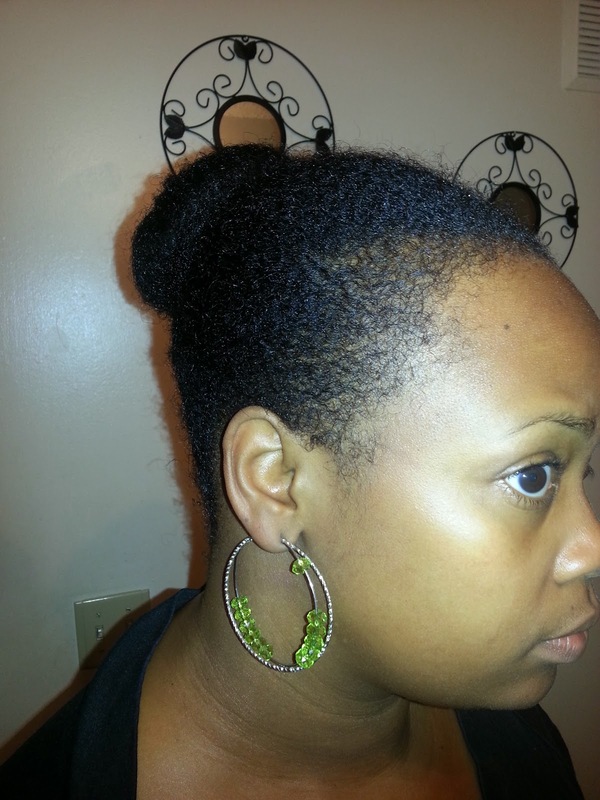 In short, traction alopecia describes hair loss that is caused by constant pulling or tension over a period of time. And well... the first time I had a smooth bald spot when I got that horrible hair weave by that one person. The braids were tight, but the thread was even tighter. Then, I recently had those gorgeous Havana twists that I kept in for nearly 2 months. And now... I am struggling to keep what edges I have left. 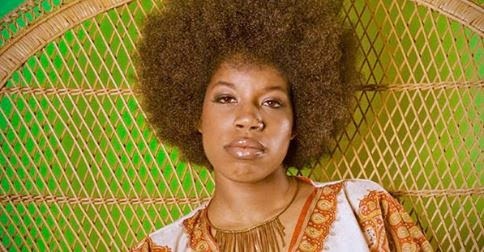 ROOTS & RHYTHM: Georgia Anne Muldrow - "Dimension"
This week we have another opportunity to pay homage to the 'Fro with a peek at Amber's playlist: Georgia Anne Muldrow's "Dimension". Lovely artwork of Georgia Anne Muldrow. 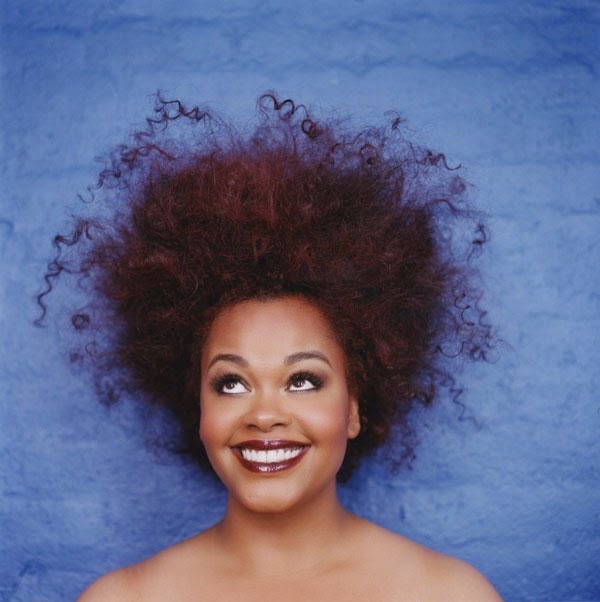 Instantly, Ms. Muldrow's energy reminds me of what we love about hair. While technically, her her is "like" many people we know, it is Georgia Anne herself that is the beauty in her hair. The way she carries herself and her expression through her style all make her hair that much more beautiful. In "Dimension" she shares lyrics that are a powerful reflection of the images we see. Though some of the images look softer than others, each one shares the same strong, dynamic energy. 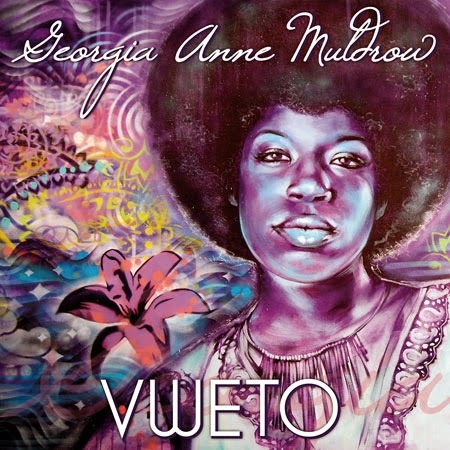 Georgia Anne Muldrow's afro and vibe remind me of the afros of 60s and 70s. Perhaps because this was the time it was most radical to wear the afro. In that light, we can definitely see why "Dimension" and Ms. Muldrow made our girl Amber's list. Both revolutionary in thought, style and talent. these ladies would most certainly vibe. 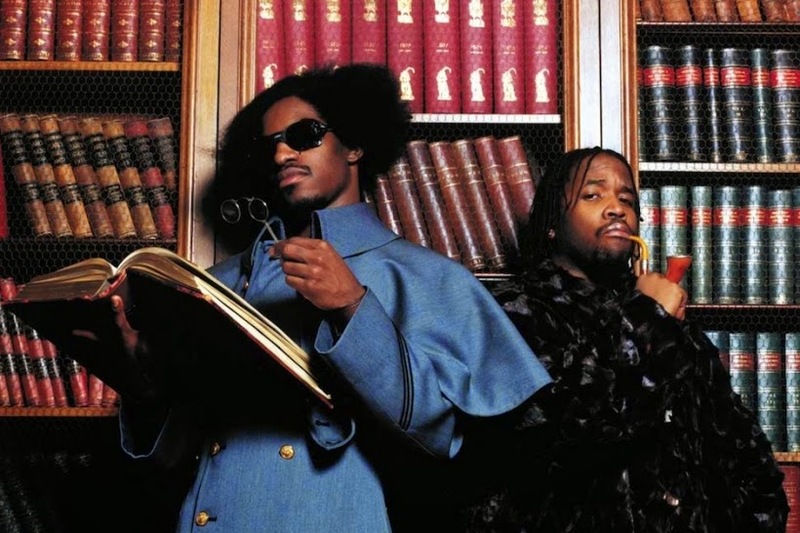 Share a song that reflects your Roots & Rhythm so we can jam with you one Friday soon! Thank you for your share, Amber! Enjoy your Friday! Roots & Rhythm: Michael Jackson - "Off The Wall"
The first song I heard this morning set the perfect rhythm for the day! 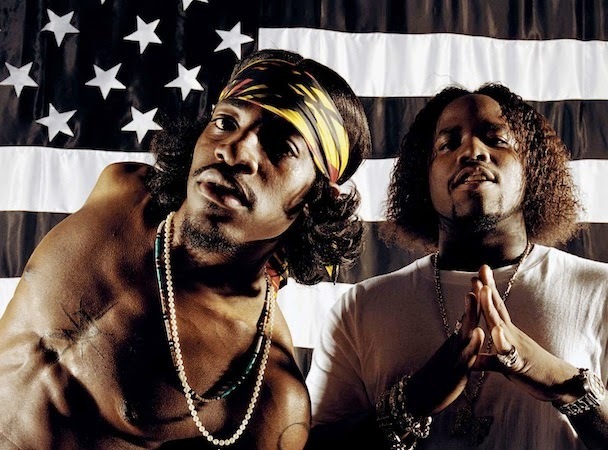 "So tonight gotta leave that nine to five up on the shelf and just enjoy yourself. Groove, let the madness in the music get to you. Life ain't so bad at all, if you live life off the wall." 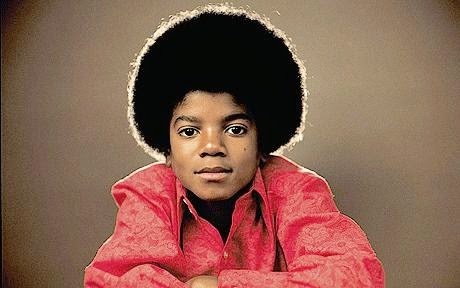 The timing of Michael Jackson's "Off The Wall" was so perfect, he made himself the choice for Roots and Rhythm today. It is a great song to set the tone as many prepare for the weekend, the end of another school year and summer in general. 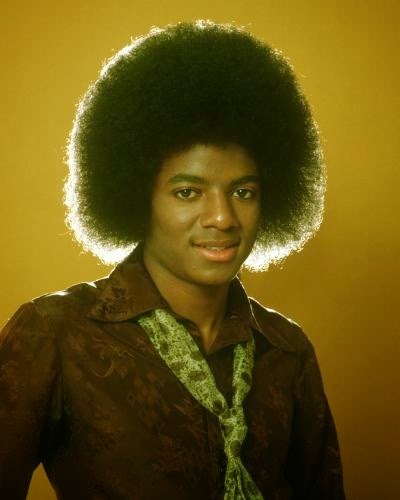 In honor of 'Fro Friday here a few favorite images of Michael from the 70s when his afro was at its peak. 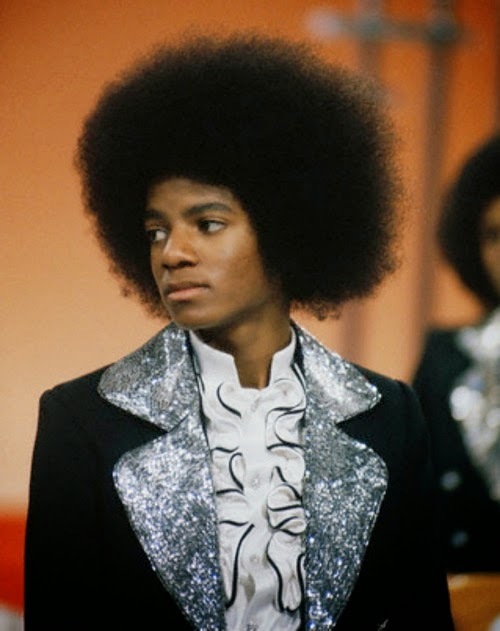 Whether small and neat or full and free, Michael always seemed cool and calm under all that hair. Here's a performance of "Off The Wall" with the Jacksons. "Let the madness in the music get to you!" Happy Friday! 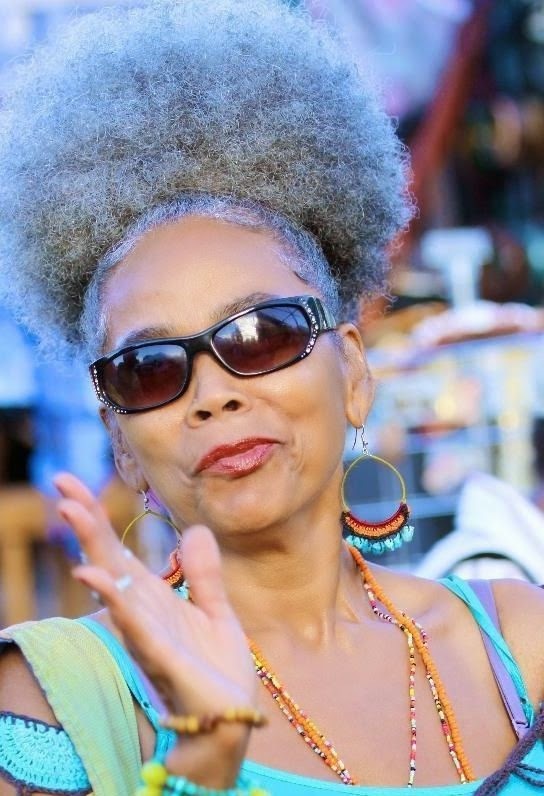 I love coming across pictures of naturals with naturally grey hair! This lady seems like a quite the fun time! And her hair is amazing! 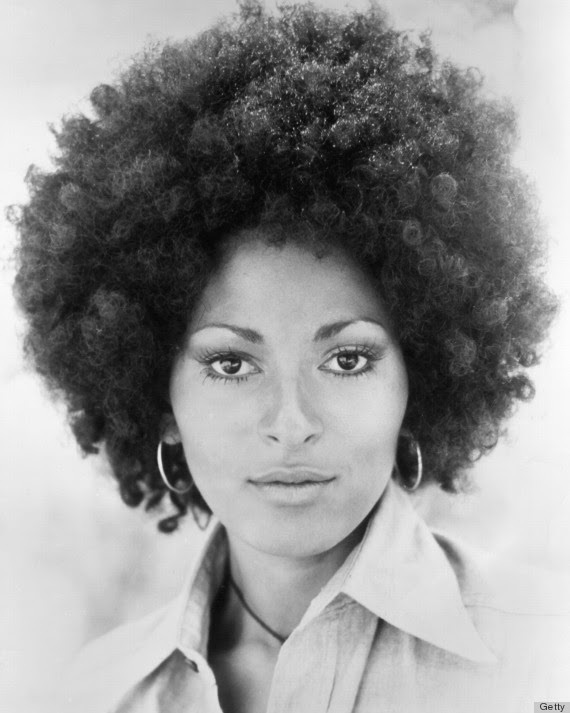 Lord, let my hair be this healthy and glorious when I get older. 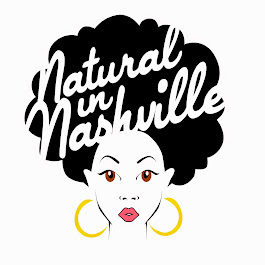 Do you know any grey haired naturals? 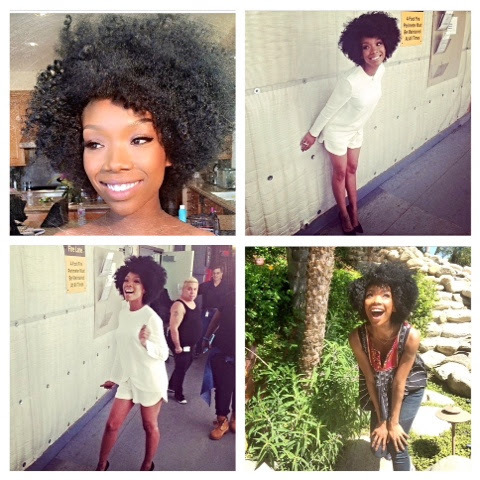 Celeb Style: Singer, Brandy, rocks her fro this week! Omg! Why is Brandy so cute! Last week on her Instagram account (@4everBrandy) she showcased her new look as she visited various talkshows promoting herself. 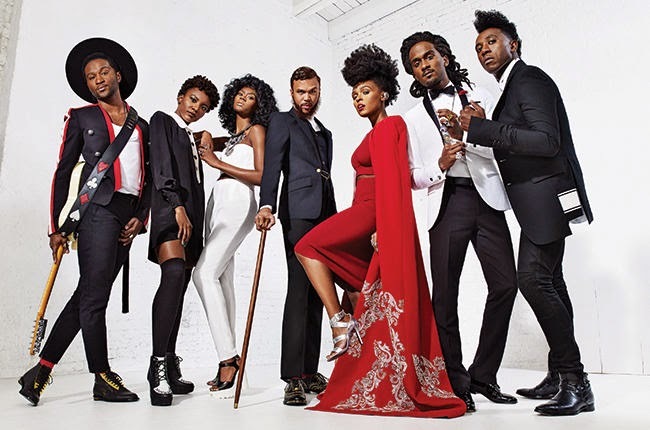 I know Brandy rocks a super fro under her weaves and wigs, but I think she's rocking a sew-in installation this go round. Whether it's real or fake - it's super CUTE!